Phantom vehicles are one of the most frequent concerns raised by Canadians in writing with Transport Canada's motor vehicle safety team, the agency said. 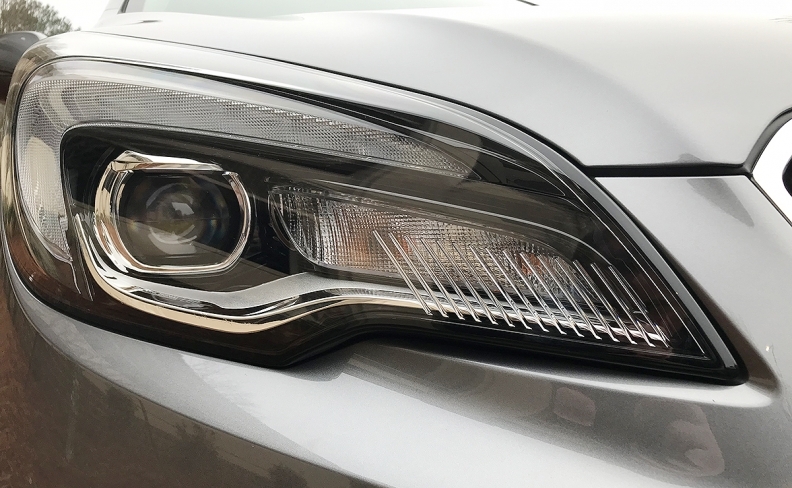 New manufacturing standards governing exterior and interior lighting on all new vehicles sold in Canada begin in 2021, Transport Minister Marc Garneau said Wednesday. The new rules are designed to increase road safety and eliminate what the government calls “phantom cars,” vehicles running without illuminated lights — specifically tail lights — in the dark. Daytime running lights and tail lights that come on when the vehicle instrument panel is illuminated and the vehicle is in operation. Headlights, tail lights, and side marker lights that automatically illuminate in low-light conditions. An instrument panel that stays dark so the driver knows to turn on all the lights. Phantom vehicles are one of the most frequent concerns raised by Canadians in writing with Transport Canada’s motor vehicle safety team, the agency said. ““Phantom vehicles have been a nuisance and a safety risk on Canada’s roads for many years,” Transport Minister Marc Garneau said in a statement. Transport Canada says some drivers believe an illuminated instrument panel means the headlights and tail lights are already on, which may not always be the case. The Global Automakers of Canada supports the changes. Adams told Automotive News Canada that it’s difficult to say what percentage of vehicles currently don’t have some of these features. It is illegal to drive in any Canadian jurisdiction without headlights illuminated during low visibility conditions. In 1989, Canada became the first country in the world to require all new vehicles be equipped with daytime running lights. A trio of studies conducted during the 1990s — two by Transport Canada — concluded daytime running lights reduced the number of two-vehicle crashes by anywhere from 5.3 to 15 per cent, depending on the study. “The new lighting safety standard is aligned with the United States in order to help economic growth, trade, and shipping on both sides of the border, without compromising safety,” Transport Canada said in a statement. However, the news laws are not exactly the same as those in the United States. Transport Canada didn’t immediately respond to requests for comment.